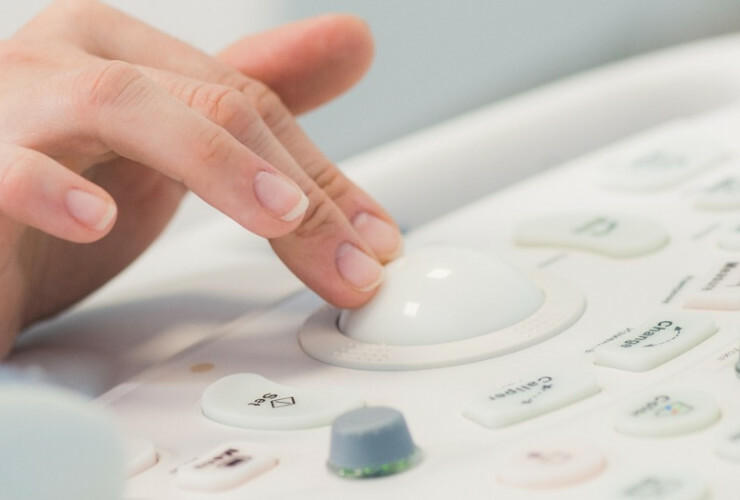 A step-by-step guide on how to become a diagnostic medical sonographer. Step 1: Is being a diagnostic medical sonographer for me? Is being a diagnostic medical sonographer for me? 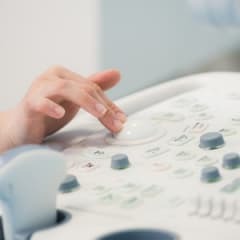 Are diagnostic medical sonographers happy with their careers? What are diagnostic medical sonographers like? Still unsure if becoming a diagnostic medical sonographer is the right career path? Take the free CareerExplorer test to find out if this career is in your top matches. Perhaps you are well-suited to become a diagnostic medical sonographer or another similar career! Diagnostic medical sonographers need formal education, such as an associate’s degree or a postsecondary certificate. Employers prefer a degree or certificate from an accredited institute or hospital program. Colleges and universities offer both associate’s and bachelor’s degree programs in sonography. One-year certificate programs also are available, although these are usually useful only to those who are already employed in related healthcare jobs, such as nursing.